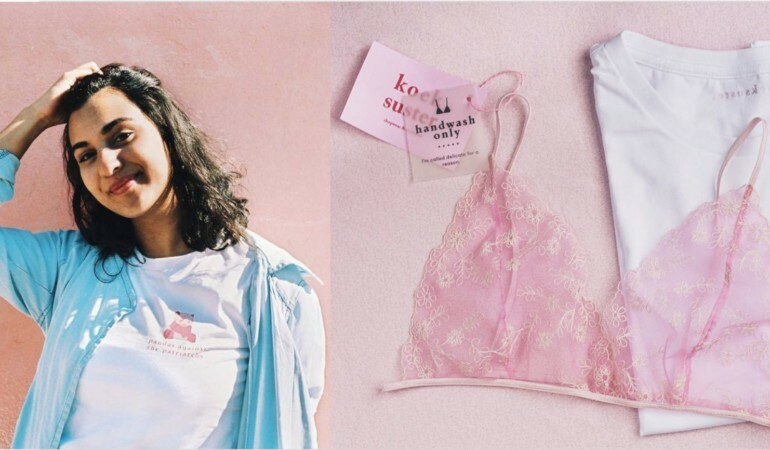 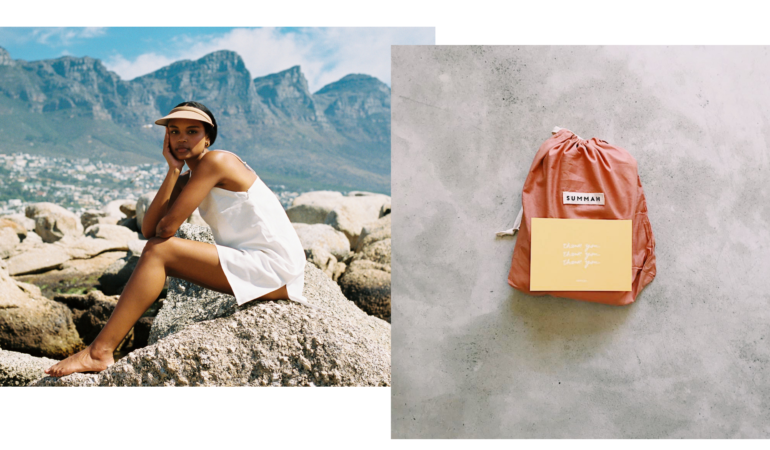 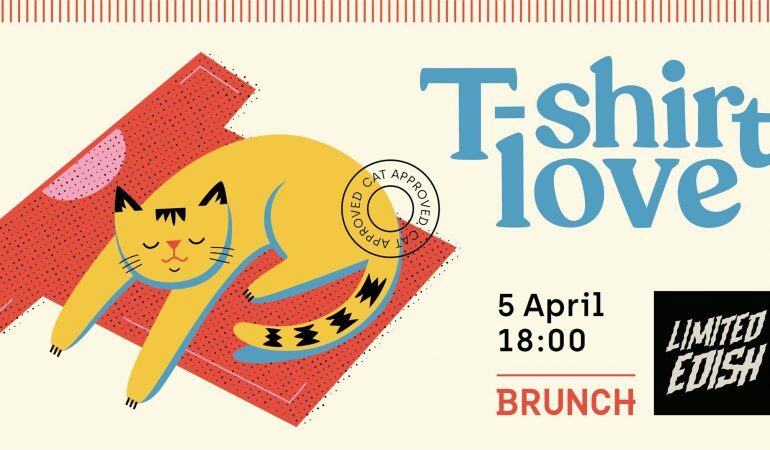 We take a look at the recently launched Cape Town intimates brand Koeksuster, the origins of its name and its womxn and girl empowering blog. 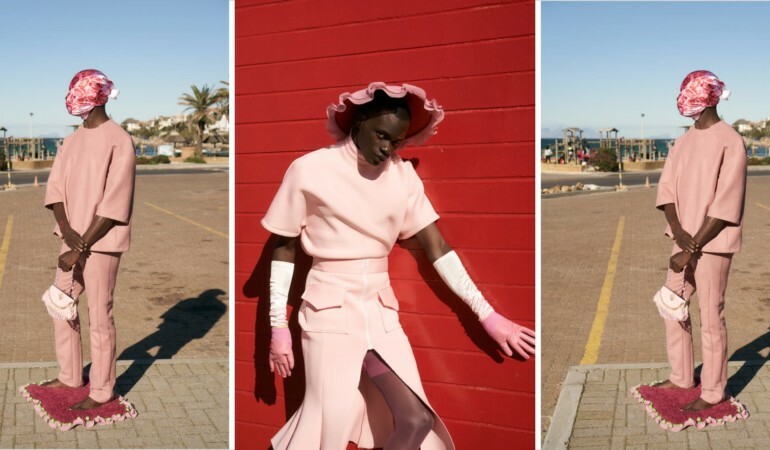 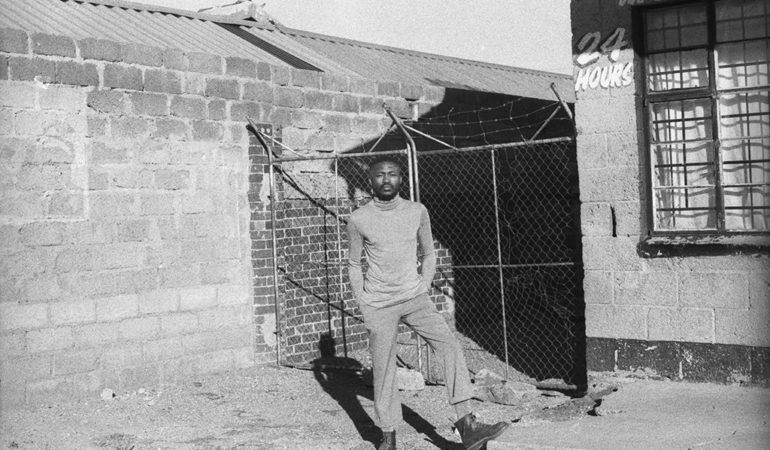 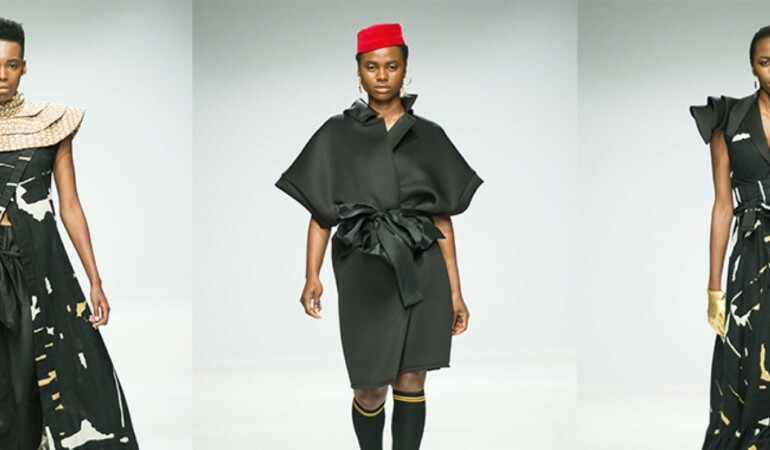 As part of a collab with Jamal Nxedlana of Missshape, London based label De Rien have incorporated historical sites in Jozi into their lookbook. 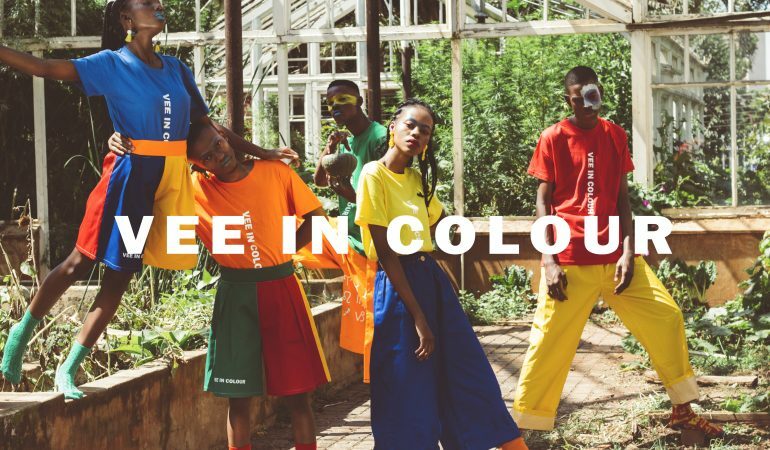 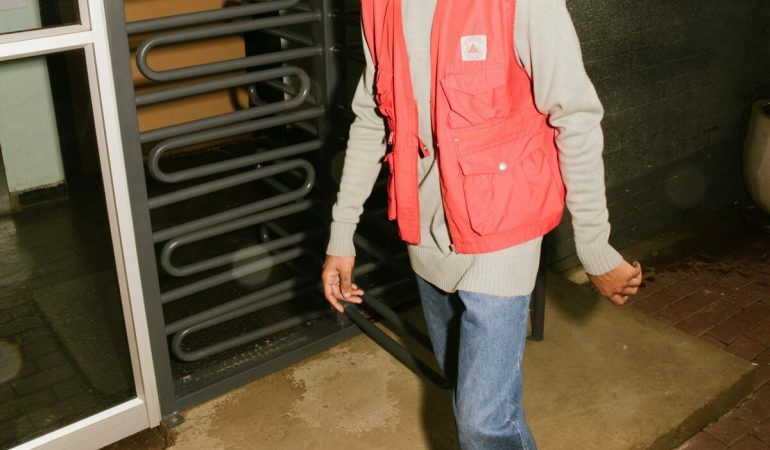 Cape Town clothing label Youth have shared a very chill lookbook for their ‘Holidaze’ collection, which takes aesthetic inspiration from 90s era movies. 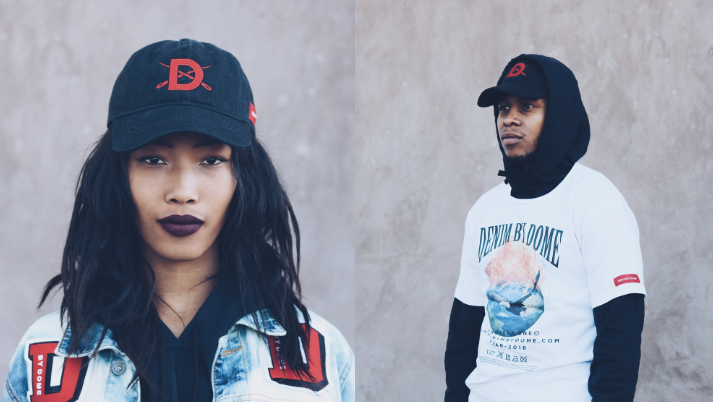 Ahead of their talk at the Pioneer Nation conference on 25 September we caught up with Wandile and Wireless G, founders of the streetwear brand Thesis Lifestyle.